St James Cheese Company is a family-run enterprise, and their staff and guests are a part of the family. 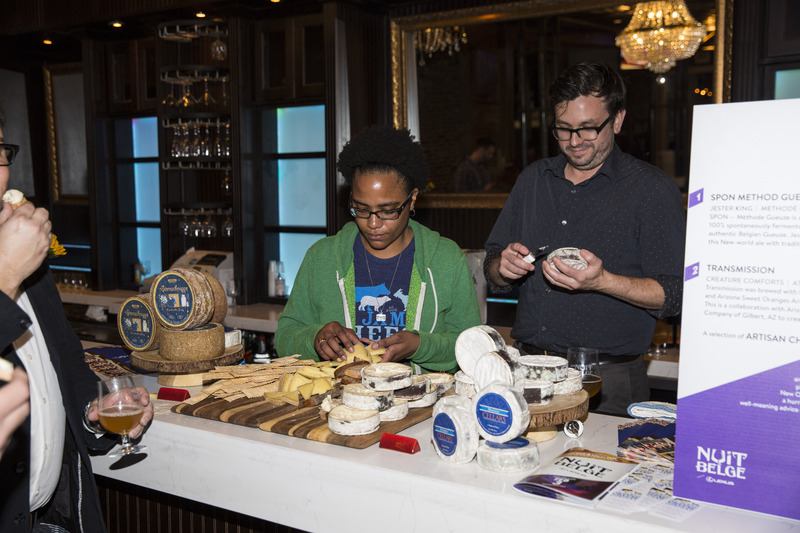 Richard and Danielle Sutton have pioneered the effort to bring artisanal and farmhouse cheeses to New Orleans since 2006. They’re obsession with cheese spans two continents. The name of the shop – St James - is homage to cheese monger roots in the London neighborhood of St James, home to Paxton & Whitfield, the 200-year old shop where they began their life in cheese. St. James is also a nod to the song ‘St. James Infirmary’ made famous by Louis Armstrong and frequently heard throughout and associated with New Orleans. The song is actually about a London hospital, but it found a home in New Orleans with the city’s favorite son.